Do you want to know the kit for a perfect tan? 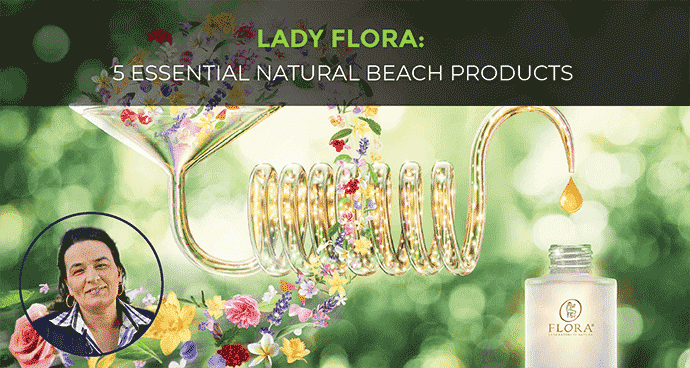 These are the five essential products we want to suggest you: we are talking about natural products enriched with essential oils. Using a scrub before exposing yourself to the sun is a good way to remove the dead epithelial cells and to always have a “new” and fresh skin, ready to get a sun-kissed look. You just have to mix 50 ml of coconut oil with 20 gr of brown sugar, then add three drops of essential oil of vanilla. Once you have created the mixture, apply it massaging in circular movements for a few minutes on your skin and then rinse with warm water. Protect the hair from brackish, and sun lights is a good habit which we should embrace. Shiny and bright hair that will help you bring out your tan. You just have to add to 100 ml of coconut oil 20 drops of essential oil of ylang-ylang. Let the mixture stand for at least a week inside a brown glass bottle and apply it when you are at the beach. Once you have skin which is accustomed to strong sunlight, you can apply a natural suntan oil. You just have to mix 50 ml of coconut oil with 20 ml of carrot oil and 30 ml of shea butter (that you have to melt in a bain-marie). Then, add seven drops of essential oil of patchouli, seven drops of essential oil of incense and six drops of essential oil of carrot. Let the mixture stand for at least a week inside a brown glass bottle and apply it when you are at the beach. After a long day in the sun, it is good to apply a refreshing, soothing and hydrating oil after the shower to maintain your tan. 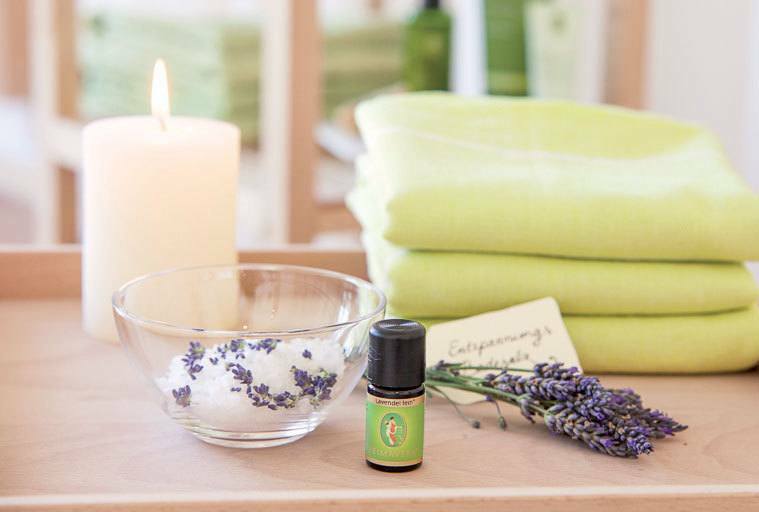 You just have to mix 50 ml of aloe vera oil with 20 ml of coconut oil and ten drops of essential oil of lavender. Let the mixture stand for at least a week inside a brown glass bottle and apply it after the shower. After so many days of beach and baths, your hair may result dehydrated and dry because of salt. By the hair length, mix equally the shea butter and the coconut oil and add 15 drops of essential oil of ylang-ylang at most. Then, apply the mixture from the mid-length down to your end and leave for at least 20 minutes. Wash your hair with a neutral shampoo and rinse carefully. Coconut oil (Cocos nucifera) has a high content of lauric acid, a saturated fatty acid with purifying, strengthening and hydrating properties. Shea butter (Butyrospermum parkii) full of vitamins A, E, and D protect our skin and our scalp from external agents by regenerating the epidermis and softening and hydrating the hair. Vanilla Essential Oil (Vanilla planifolia) will make your scrub a relaxing aromatherapy cuddle. Ylang Ylang Essential Oil (Cananga odors) has a sweet and intense smell. It acts as a natural conditioner thanks to its composition, making your hair softer. Hybrid lavender Essential Oil(Lavandula hybrida) has a pleasant floral smell and soothing and refreshing properties for the skin. Patchouli Essential Oil (Pogostemon cablin) helps facilitate the hydration of the skin and smells intense. Incense Essential oil (Boswellia serrata) has a sweet and a slightly balsamic scent, and it nourishes and reinforces the skin. Carrot Essential oil (Daucus carota) stimulates the production of melanin, thereby facilitating the tanning process. Remember to use natural products and 100% pure, natural and total essential oils. FLORA essential oils are 100% pure, natural and total, and they largely come from controlled organic and biodynamic farming.